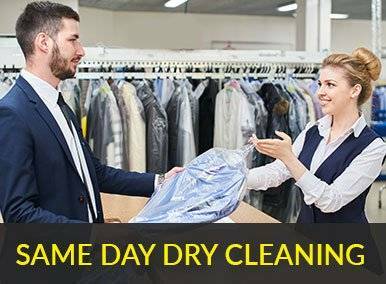 David Barnes Dry Cleaning provides you with a full range of domestic and small contract laundry services. 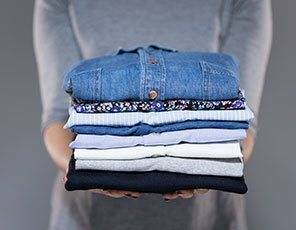 Our Ironing Service is designed for washable items and finished on our professional shirt finishing and ironing equipment. This will provide a high standard of finish to regular items. Some items however, will require extra hand finishing. 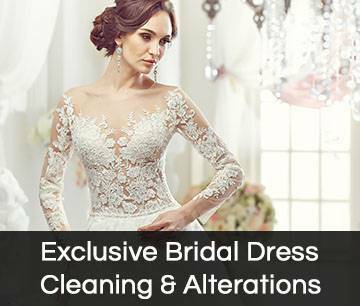 DB Dry Cleaners luxury services for every day wear of garments. Garments are carefully inspected prior to cleaning and items are cleaned using the most appropriate cleaning median. They are then beautifully ironed and/or pressed. Garments are inspected for quality prior to packaging. Life is really busy these days which means there is not enough time for us to go to the nearest laundry services. 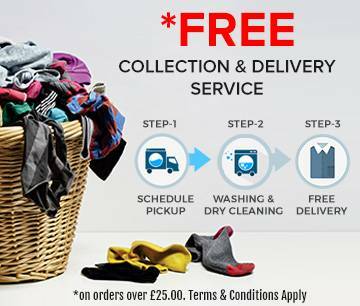 DB Dry Cleaners have made this easy for you as we offer free Collection and Delivery services. 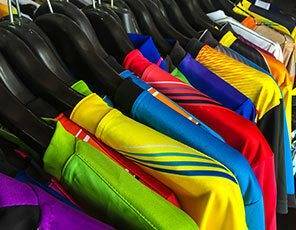 A fantastic Professional Shirt Service, the best finish available. Beautifully finished, crisp bed linen and towels.